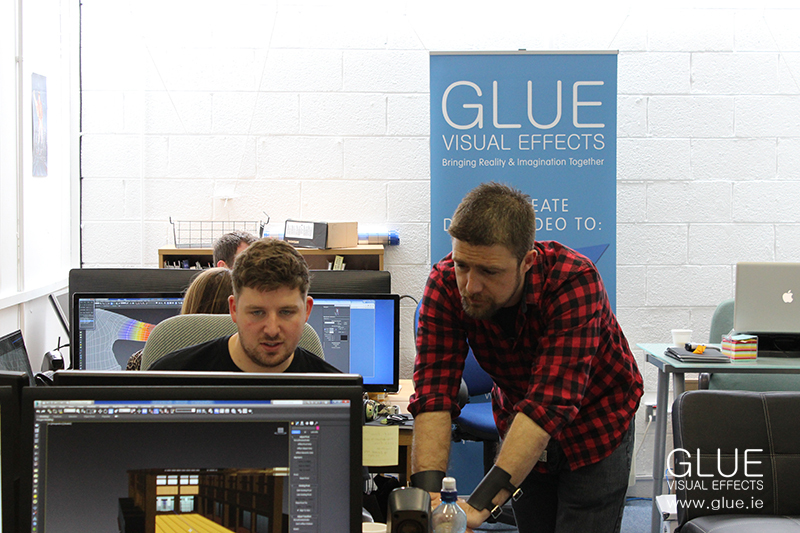 We’re only half way through the year so far, but 2015 has overall proven to be a really busy year for us, one which has seen GLUE continue to expand and grow, from the small operation it began as (in 2013) to the thriving company it is today. 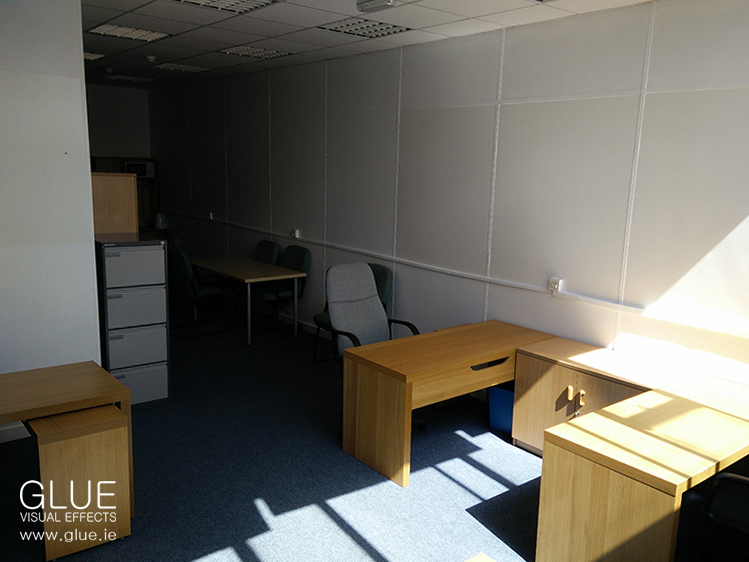 It’s been the end of an era and the dawn of a new one as we made the move from our old premises at Mill Street, to a larger office in the Dublin’s Docklands area. 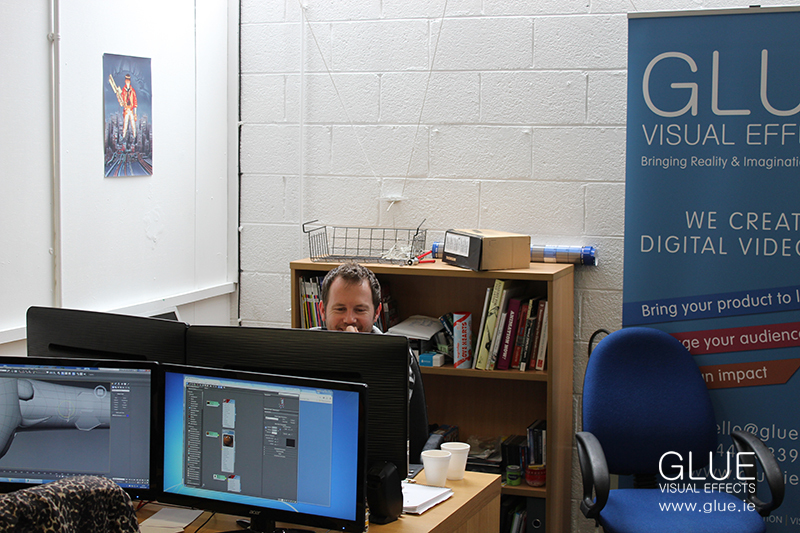 While at Mill Street we’ve enjoyed some great times and produced a lot of amazing work for many satisfied clients, but as we continue to grow we’ve needed to upgrade in order to facilitate our ever-expanding team. 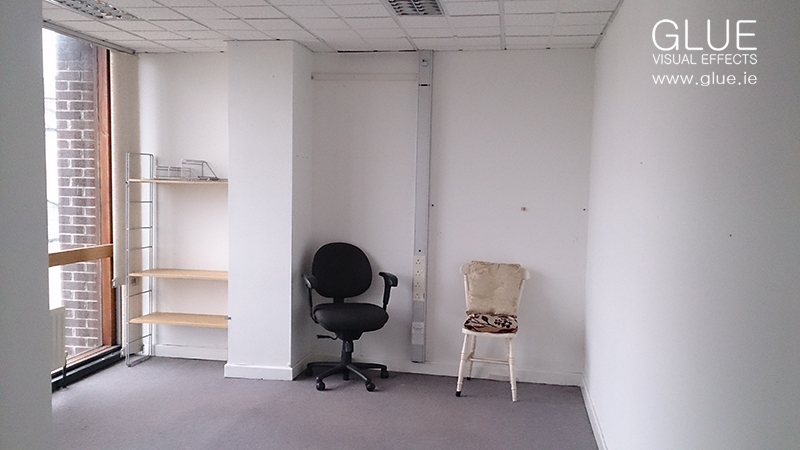 The empty office before we moved in. 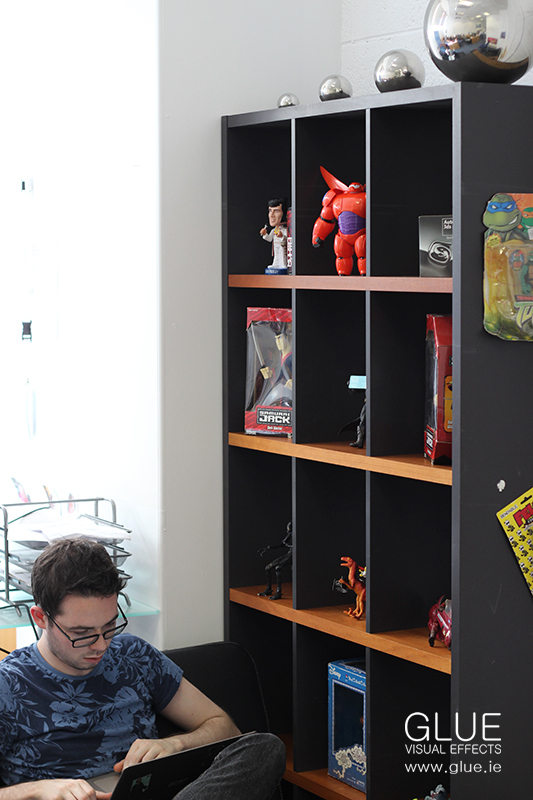 Have a look at some of the pictures we took now that we’re settled in. Before, during and since the move, we’ve worked on projects for LEGO (honouring Eurovision’s 60th Birthday ), health and safety videos for London’s Crossrail project, as well as a series of TV commercials for a client in Dubai. Most recently, we created a some animations for Coder Dojo’s Coolest Projects Awards – check out our blog post on it here!